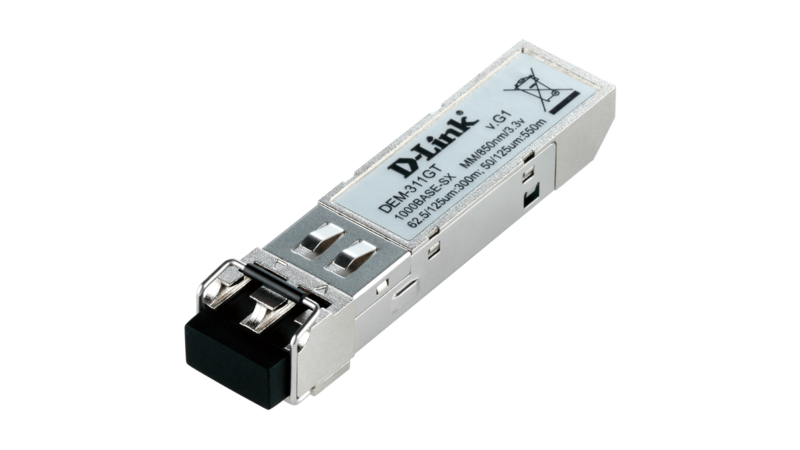 D-Link’s DES-7200 series of chassis-based switches are intelligent and high-performance multi-layer LAN devices designed for enterprise campus and metropolitan area networks (MAN). 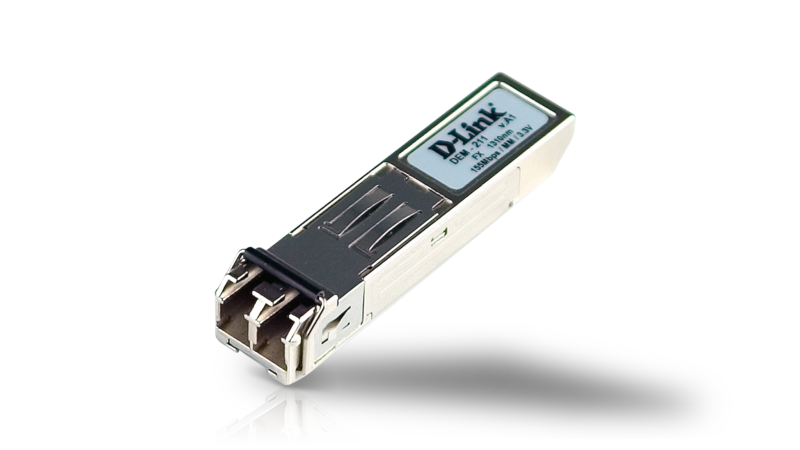 They are ideal for deployment in environments where uninterrupted running of network applications and a high level of performance, security, and control are required. 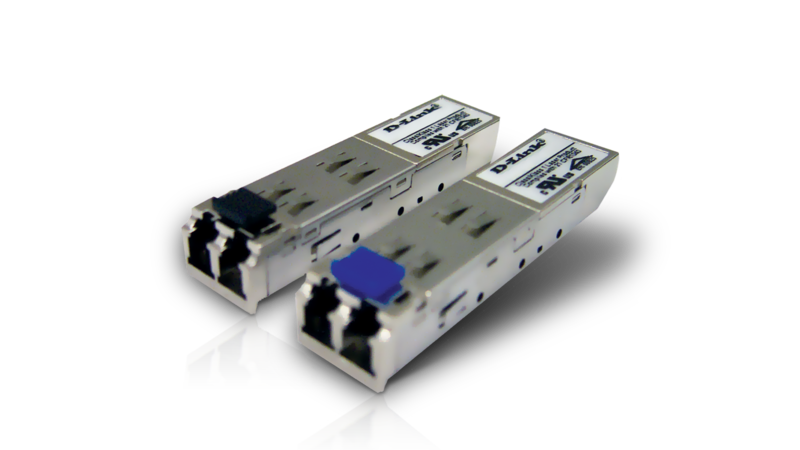 Featuring a flexible modular architecture and industry standard compliance, these switches provide scalable expansion and a high level of investment protection for businesses and telecom carriers deploying Gigabit and 10-Gigabit packet switching and routing for office networking and Ethernet-based Internet services to homes. The DES-7200 series features minimum to zero network downtime, robust security, and real-time running of bandwidth-intensive applications. Equipped with high-speed switch fabrics, redundant backup/load sharing capability, and advanced software functions including complete IPv6 support, these switches provide the performance, high availability, and future-proof architecture suitable for applications of not just today but those of the future. 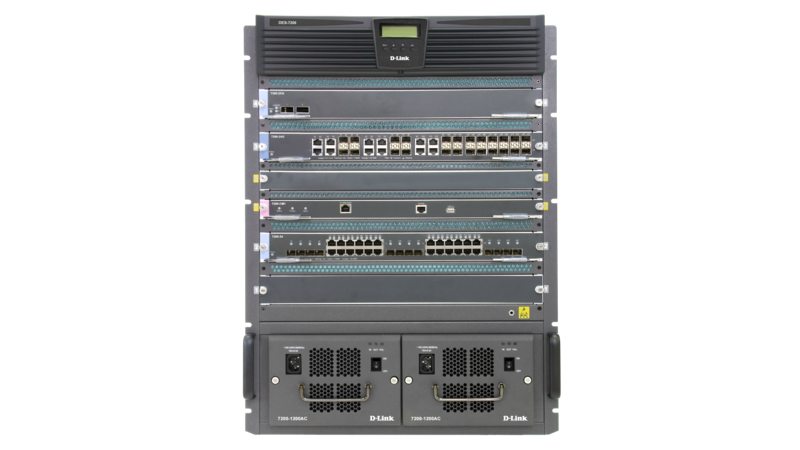 The DES-7200 series is available in two models: the DES-7206 6-slot chassis with 6 open slots, and the DES-7210 10-slot chassis with 10 open slots. Two open slots are reserved for redundant backup control modules and the other open slots can be fitted with user-selectable port modules. 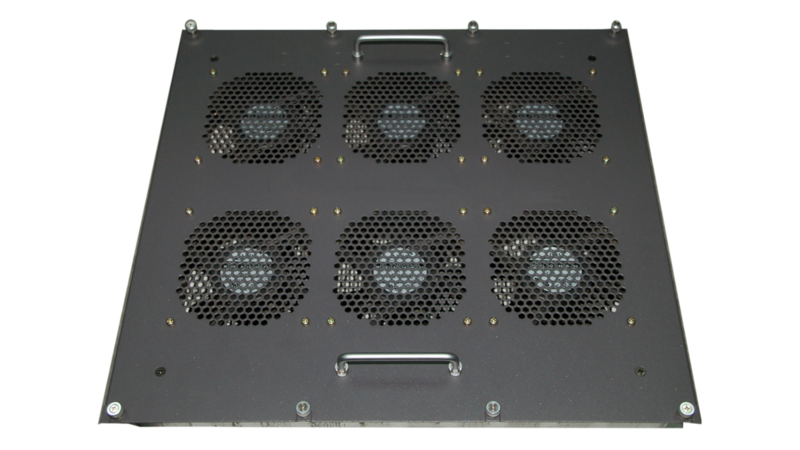 In addition to the open slots, there are 2 slots for redundant backup power supplies, and one slot for a replaceable fan module. This modular architecture allows modules to be gradually added to meet network growth, and modules to be easily swapped anytime to fit network requirement changes. 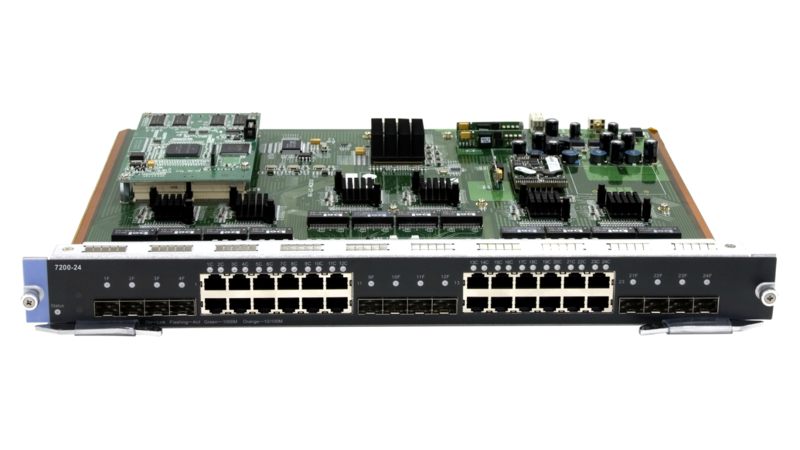 Using a common set of modules for 10/100/1000BASE-T ports, PoE support, SFP, and 10-Gigabit uplinks, IT personnel can fit a DES-7200 series switch with different port types and deploy it either as a core switch or an aggregation (i.e. distribution) switch. 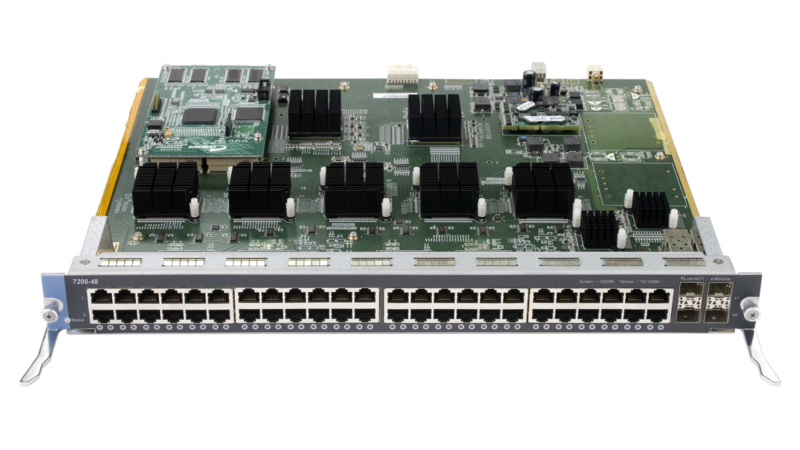 As a core switch, the DES-7200 series provides numerous high-speed fibre backbones for a campus and central office network, while as an aggregation switch can provide high port density connections to workstations in an office environment, or to a subscriber’s CPE in a densely populated Ethernet metro area network. Both the DES-7206 and the DES-7210 provide 2 slots for control modules. Each control module is equipped with its own switch fabric and management agent, and can be used for redundant backup and sharing of network traffic load and management tasks. 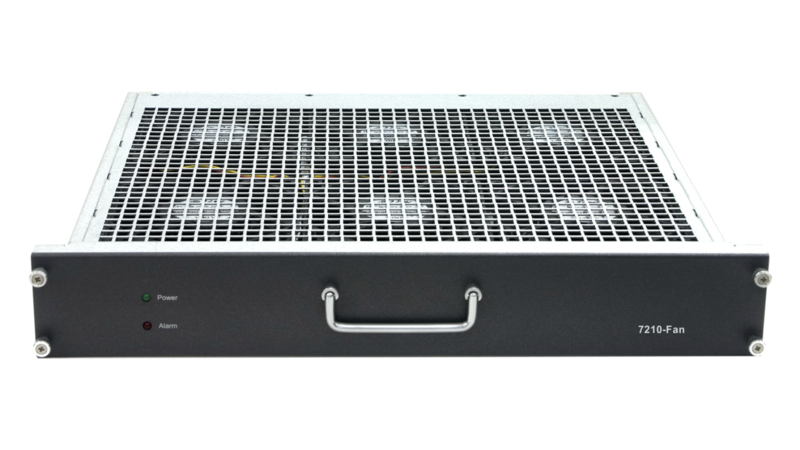 Additionally, 2 redundant backup power supplies and a hot swappable fan module help create highly available chassis-based devices suitable for mission-critical network applications. 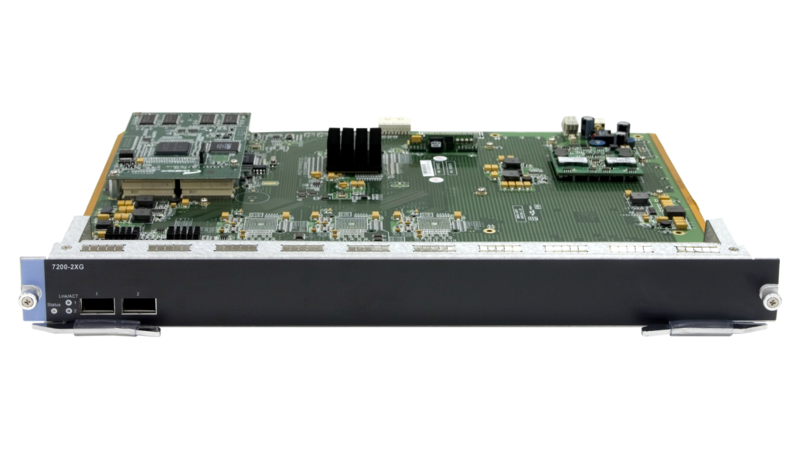 The DES-7206 6-slot switch provides a switching capacity of up to 192 Gbps and system performance of up to 142 Mpps. The DES-7210 10-slot switch provides a switching capacity of up to 384 Gbps and system performance of up to 286 Mpps. 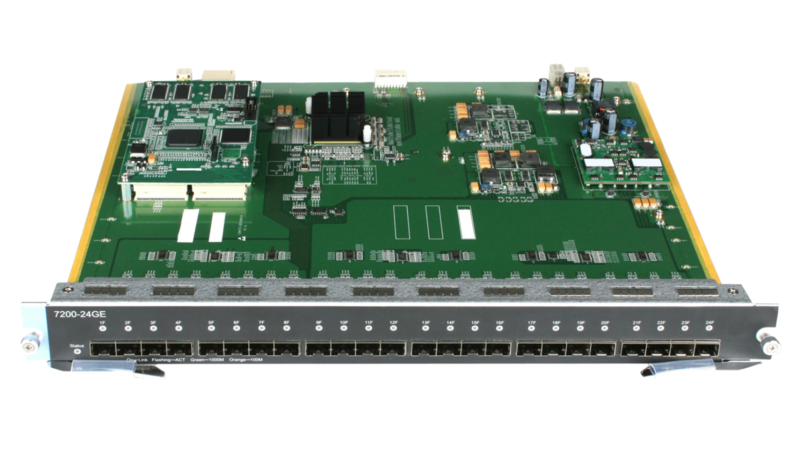 To make use of this high-performance hardware, these switches utilize a distribution switching method which has each line card (the port module that directly connects to the network nodes) intelligently determine the switch path for each data packet. The switches synchronize the switching and routing information between the control cards and the line cards to map out the fastest data transfer path. 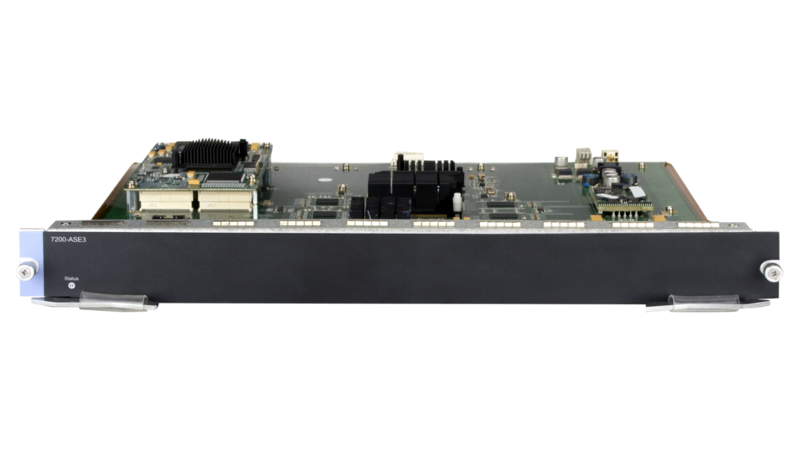 With each line card capable of performing L2/3/4 on-board packet switching without reliance on the control cards, the DES-7200 series switches can deliver very fast packet forwarding at almost zero-wait speed. Port densities can reach 192 Gigabit or 16 10-Gigabit ports per 6-slot chassis, or 384 Gigabit or 32 10-Gigabit ports per 10-slot chassis. All port modules are hot-swappable, and can be used in either chassis type without the need to change hardware or software settings. 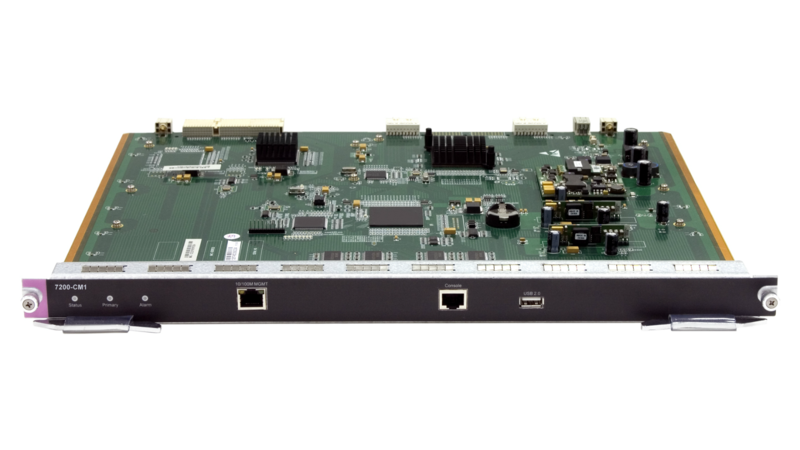 The DES-7200 series combines high-speed hardware with software functions like prioritized traffic QoS and multicast routing to deliver performance suitable for real-time applications such as Internet telephony, streaming multimedia, and TV. In addition, these switches offer Power over Ethernet (PoE) solutions to provide both electrical power and network connectivity to PoE-capable devices, such as IP phones and wireless AP, and are ideal for large-scale enterprise edge deployment. An example of this application convergence would be VoIP for mobile users via wireless access points connected through DES-7200 series switches. The DES-7200 series provides complete support for IPv6 to accommodate the potential huge increase in number of users and geographical needs of the expanding Internet. It addresses the requirements of emerging applications such as Internet-enabled wireless devices, home and industrial appliances, Internet-connected transportation, integrated telephony services, sensor networks, distributed computing, and gaming. The use of globally unique IPv6 addresses simplifies the mechanisms used for reachability and end-to-end security for network devices that are crucial to the applications and services that are driving the demand for IP addresses. The DES-7200 series provides not only network access security but also protection against virus and worm attacks. Access security is provided through comprehensive policy-based ACL, port security, IPMAC-Port binding features, and Defeat IP Scan, while attacks hidden behind control protocols are thwarted to prevent the switch’s CPU from being overwhelmed with unnecessary tasks which can cause degradation to a network’s performance. The DES-7200 series extends security to network management via such functions as SSH v2 and SNMP v3 with authentication and encryption of management traffic. With the Advanced Service Engine (ASE), the DES-7200 series supports many advanced Multiprotocol Label Switching (MPLS) functions, including MPLS label management, LDP, and MPLS L2/L3 VPN, enabling enterprises and service providers to build next-generation intelligent networks that deliver a wide variety of advanced, value-added services over a single infrastructure. This solution can be integrated seamlessly over any existing infrastructure, such as IP, Frame Relay, ATM, or Ethernet. Subscribers with differing access links can be aggregated on an MPLS edge without changing their current environments, as MPLS is independent of access technologies. 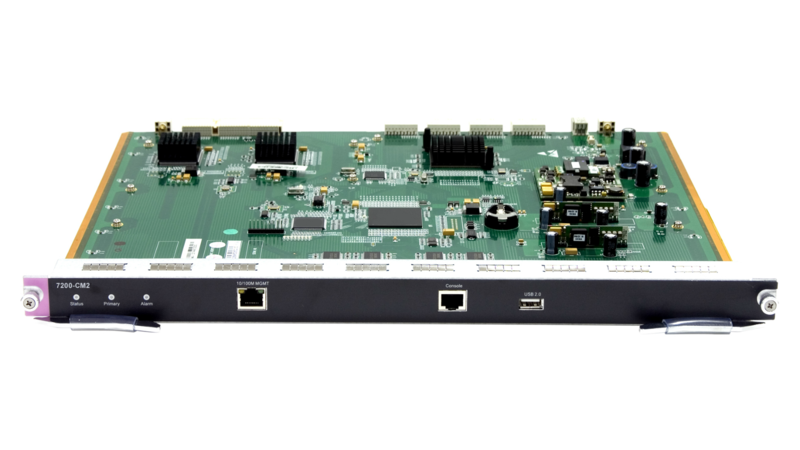 The DES-7200 series supports numerous advanced traffic management options including flow-based bandwidth control and broadcast/multicast storm control. 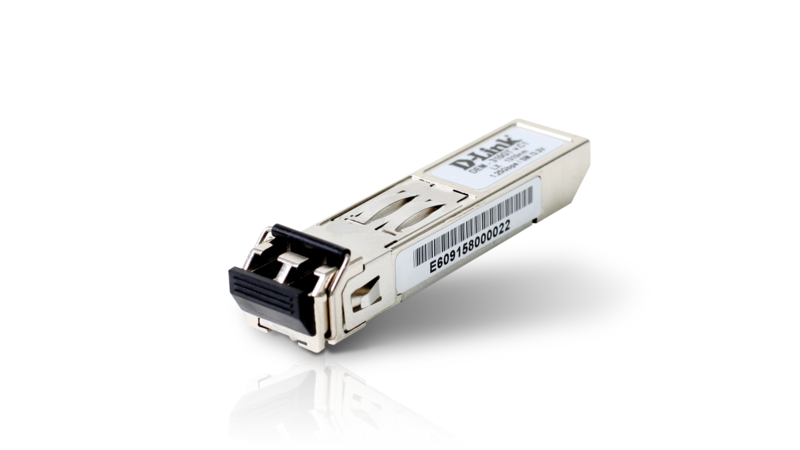 It provides egress traffic bandwidth control with minimum granularity of 64 Kbits. Combining Rate Limiting applicable to categories of subscriber CPE and access control-based accounting, the DES-7200 series provides functions that are useful for carriers offering services to home users in a metropolitan Ethernet network. 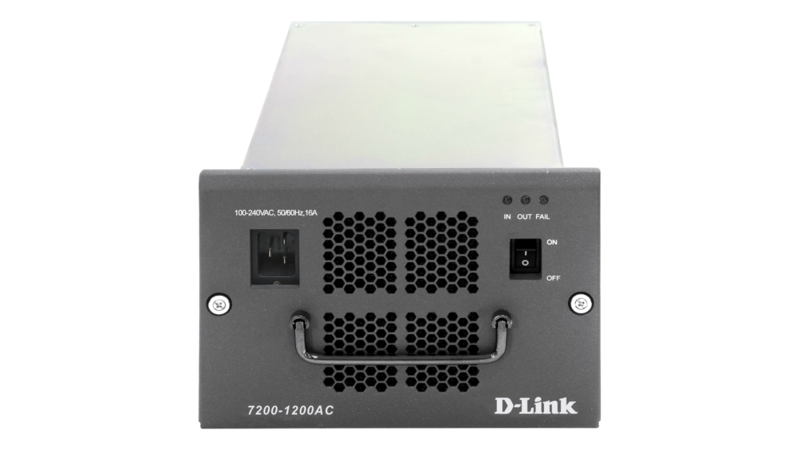 To maximize management uptime, the DES-7200 series provides optional dual redundant backup management agents in the same chassis. It offers a comprehensive set of management features to provide enterprise-wide visibility and control to network administrators for configuration, access and traffic monitoring and troubleshooting. These features are accessible through a CLI, Telnet, or SNMP console. RMON monitoring is supported, and complete debug, system, and alert information is provided. * Please note that DES-7210 has been discontinued in the European region. This product was phased out on: 8.1.2015.